The name De Wetshof has been synonymous with the production of fine wines in South Africa since the 1970’s. 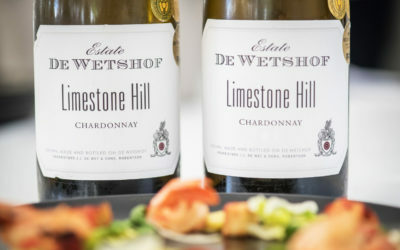 As the first registered wine estate in the Robertson Wine Valley, De Wetshof has become known internationally as South Africa’s eminent Chardonnay House due to the pioneering role it played in introducing this noble Burgundian grape to the country. 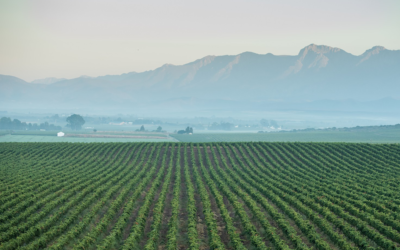 The De Wet family’s winemaking heritage can, however, be traced back to 1694 when the first De Wets arrived at the Cape and immediately made a mark on the South African wine industry. 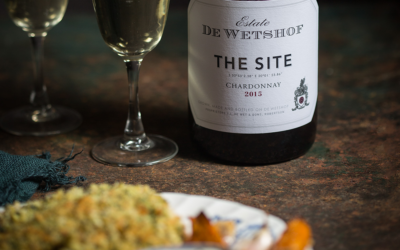 Today, De Wetshof is one of the few third generation wine estates in South Africa. Here Danie de Wet, proprietor and cellarmaster, is assisted by sons Johann (viticulture and marketing) and Peter (winemaker). 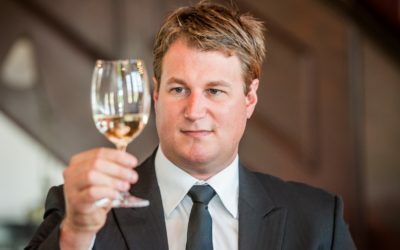 Danie is a pioneer of noble white wines in South Africa and has also introduced superior red cultivars to the Robertson Wine Valley. 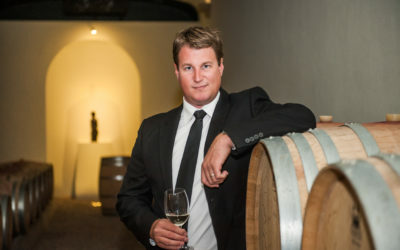 A graduate of the Geisenheim Institute in Germany, one of the world’s leading centres for the study of viticulture and cellar technology, De Wet’s wines express the uniqueness of the soils of De Wetshof and meticulous attention to detail, while state-of-the-art technology ensures that the work in the cellar complements the gifts of nature’s vineyards. With its crisp white buildings, rose bushes and jacaranda trees, the Estate has become a well-known landmark in the Robertson wine valley. The cellar façade is based on the renowned and historic First Customs House in Cape Town, while the tasting room/administration offices is a replica of the Koopmans/De Wet House in Strand Street, Cape Town, dating back to 1791. Both buildings were designed by Louis Michel Thibault one of the most renowned architects of early Cape architecture. Thousands of local and foreign tourists visit the De Wetshof winery each year for a taste of history and a glimpse into the future of South African wine. 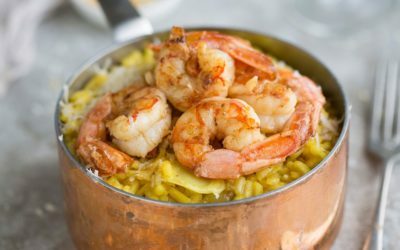 10% discount on all De Wetshof wine purchases.